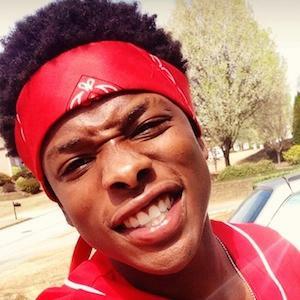 Dancer who is known online under the name SheLovesMeechie. He posts his dance videos to his popular YouTube channel and Instagram account, earning over 460,000 subscribers and 700,000 followers on the platforms, respectively. He first gained a web presence on Vine, posting videos of himself dancing at gas stations. He posted his first video to YouTube, a dance video set to the Young Thug song "Best Friend," in October 2015. He was born in The Bronx, New York. His dance video set to the Future song "Wicked" has earned over 4 million views on YouTube.